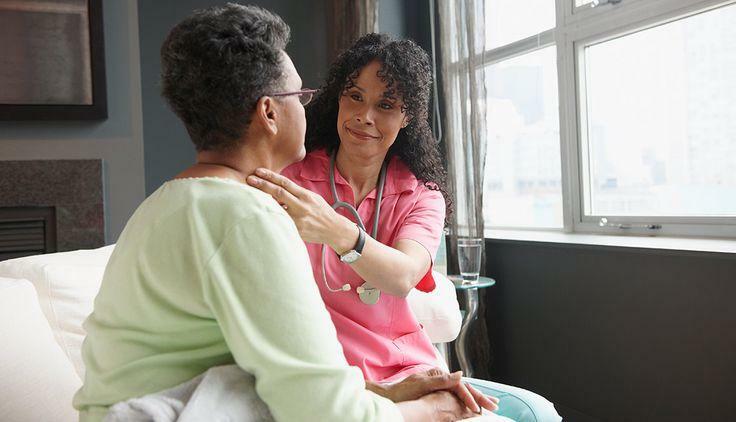 Talking about inefficient sequential home care system, this is where one type of need is taken care of first before the care provider tends to another need. Anything can go wrong with this system. For instance, when more than one condition is present with the client, they cannot handle them simultaneously. If one condition is handled at one time, the other condition may worsen before the treatment even begins. To address these issues, home care systems need to be upgraded – by incorporating integrated treatment and care approaches. Another approach to providing the needed care to clients in a home care system is by improving or upgrading the current system. For example, someone suffering from mental illness may have been living alone most of their lives in their own homes. Involving family of the person can help him or her cope with loneliness and rebuild their lives. Providing counselling for everyone involved is essential here. First, living with a person with mental illness may cause strain and burden in relationships. Furthermore, this may lead to anxiety and depression. Stress may cause negative impact on the severity of symptoms exhibited by the person with mental illness. Upgrading equipment may also be necessary in some cases. You can incorporate a ceiling hoist for the patients. And to find the right one, here are tips for buying a ceiling hoist. Integrated home care system is where the care provider will firsthand learn the needs and budget of the client and devise appropriate care plan to tend to those needs. Here multiple conditions and needs are taken care of at the same time, and providers assume multiple responsibilities to treat their clients. Effective plan will also incorporate several other features. The clients are treated in a natural setting that is familiar to them and their families. Care providers here are being able to address clients’ issues, including rehabilitation, family relationships and illnesses. They provide comprehensive treatment and care plan to their clients as well. However, with proper counselling, these issues can be nipped in the bud. The relatives can become a source of social support for the suffering person. They can be helpful in preventing relapses and assist the person in day to day activities. There are other areas where home care system can be improved as well. Connecting the already existing system to the outside world of professionals such as doctors, nurses, therapists and social workers can go a long way in providing the care that the clients deserve. Now that you know the range of elements that increase the efficiency factor of a home care system, time to gauge the overall performance. Online reviews and discussion forums are the places to look for feedback from other people. It is important to keep a specific type of treatment and care plan that has worked for the clients in place and seek out ways to improve it. Through online resources, you may be able to obtain information about other programs that may be found elsewhere in the community and coordinate them with the existing plan.